Worshipping in Navratri is a way to enhance our non-physical approach and make our goddess happy to be at home fulfilling our wishes. Meditation is most authentic way to get involve with God and improve our karmic deeds. This worship will be more successful when our offering would be done with practical aspect in proper direction. Vastu shastra is a science which can lend you every earthly joy if its principles are followed with utmost trust. * The pooja room should always be situated in the North, East or the Northeast side of the house. * A Pooja room should never be made in a bedroom or on a wall adjacent to the bathroom wall. * The idol should not be exactly in front of the entrance gate. * The idols should not be kept touching the wall; they should be kept at least an inch away from the wall. * The marble used should be only of white colour. * Lamp stand should be placed in the Southeast corner of the pooja room. * The doors of the pooja room should not be made of any metal. * One shall not enter the pooja room for any purpose without washing his legs and hands. Cleaning the feet by rubbing them against each other is prohibited. * The left hand must clean them and the water must be poured by the right hand. Reared side of the feet must always be cleaned first. 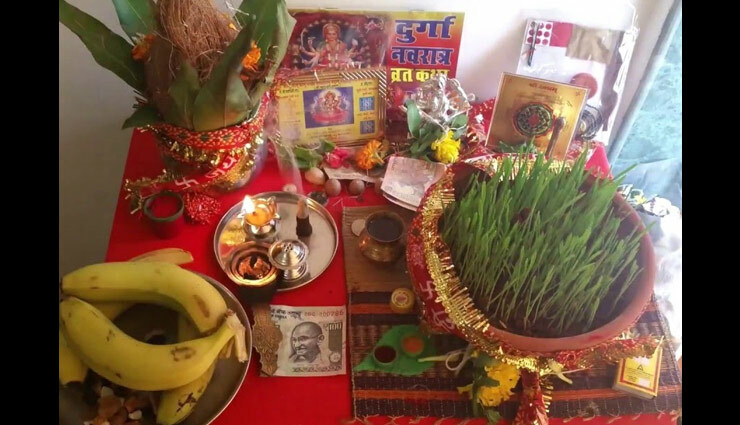 * Silver or gold plates or items can be used for any purpose in pooja room. 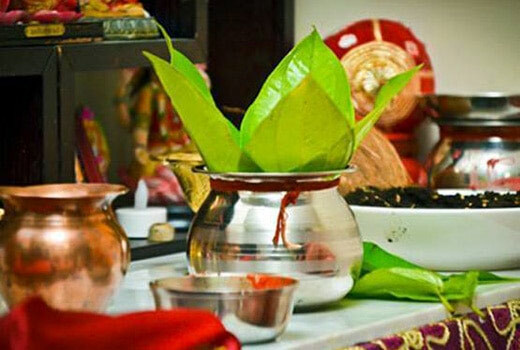 Usage of iron and stainless steel items in pooja room is strictly prohibited. * However, copper vessels used only be used. # Do You Know The History and Importance of Christmas Tree?